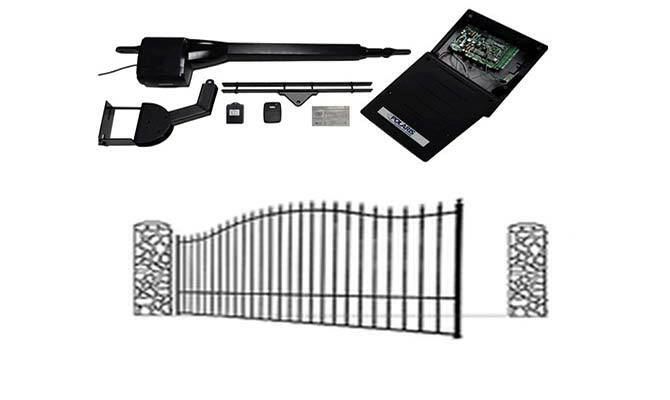 We offer automatic gate openers and operators and solar and electric gate opener systems and kits for all types of uses, from light residential to heavy duty commercial. 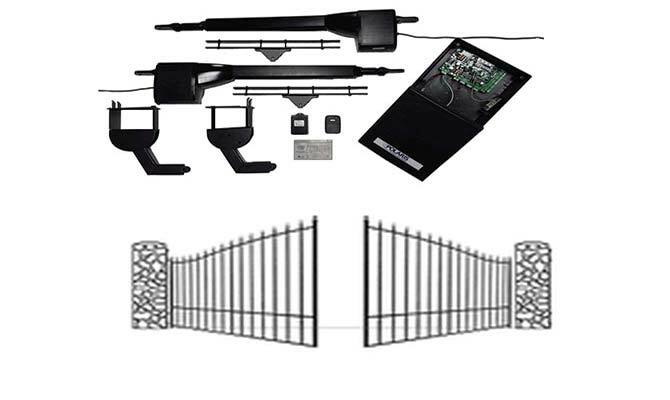 The Polaris gate operator is a whisper quiet, all weather automatic gate operator that is both user and installer friendly. It has a sleek black finish and comes with mounting hardware that requires no welding for installation. The advanced control board is very easy to program with push button limit settings and LED status lights. Polaris is a 24-volt dc gate operator which when hard wired to ac power has a built in battery back up. Also suitable for solar use with the addition of a second battery and a solar panel. If you have any questions about our gate opener systems and operators, please don’t hesitate to call us at + (61) 03 9238 5488 and one of our knowledgeable sales staff will provide a solution. This Option Includes : Plolaris Operator Kit, Solar, ExitWands and Keypad Entry System.